Business and shopping: this is the heart of Milan. The door to Milan from Europe, strategically positioned between FieraMilanoCity, MiCo and Corso Vercelli, one of the most famous shopping streets in Milan. Renovated in 2011, an oasis of privacy in the vibrant city of Milan. Hotel Portello offers Classic and Comfort rooms, to meet the needs of all its guests. 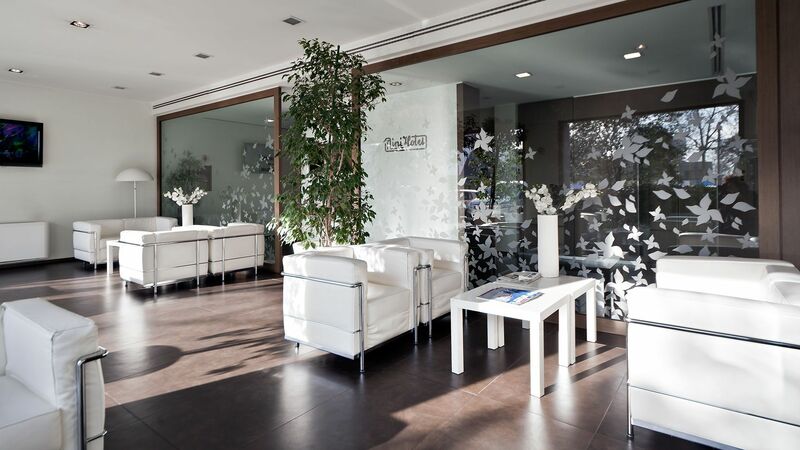 The proximity to the FieraMilanoCity and the new MiCo congress center make Hotel Portello the ideal location for those coming to Milan for the city's most important trade fairs and conferences. 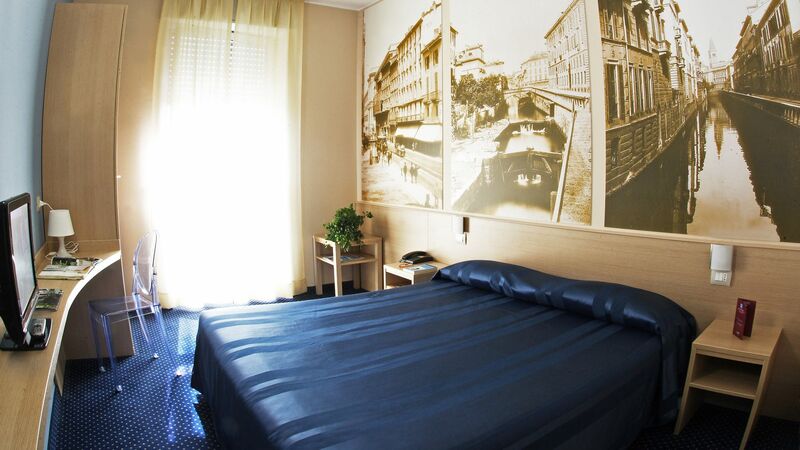 Time is running out and you still did not decide where to sleep during your stay in Milan? Choose Hotel Portello! In less than 3 weeks you have to be in Milan, but you still don't know where to sleep? Choose Hotel Portello!